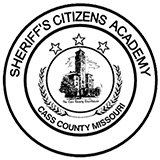 Cass Co. – The Criminal Apprehension Unit (CAU) was formed to enhance the Sheriff’s Office capabilities by providing specialized or directed patrol assignments, surveillance, fugitive apprehension, and conducting other special law enforcement functions as needed. The C.A.U. 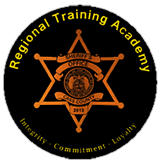 is a proactive unit of deputies designed to seek out fugitives and persons involved in criminal activity who represent a threat to the community. The unit also works any special investigations as directed by the Sheriff or division commander. A growing population in Cass County has resulted in additional cases for the courts and as a result, a higher number of court ordered arrest warrants. The C.A.U. since its deployment four weeks ago has averaged 15-20 arrest a week. 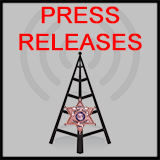 Deputies have made arrest for outstanding warrants, drug possession, weapons violation, and others.